Fencing! Unfortunately living in Africa, fencing is required. Decide how important the fence is and make sure you choose the right fencing for the purpose it will serve. You don’t want to spend a fortune on a fence that is just there to demarcate your area inside a complex. The purpose of your fence. Each type of fence comes with its own pros and cons. Do you need a perimeter fence according to the neighbourhood crime level? Your fence should be just a bit up from the ones in the area, this is to make it a little more difficult for the criminal to enter, not to make him think you have the gold of Fort Knox in your house and it would pay great rewards to break into your property. 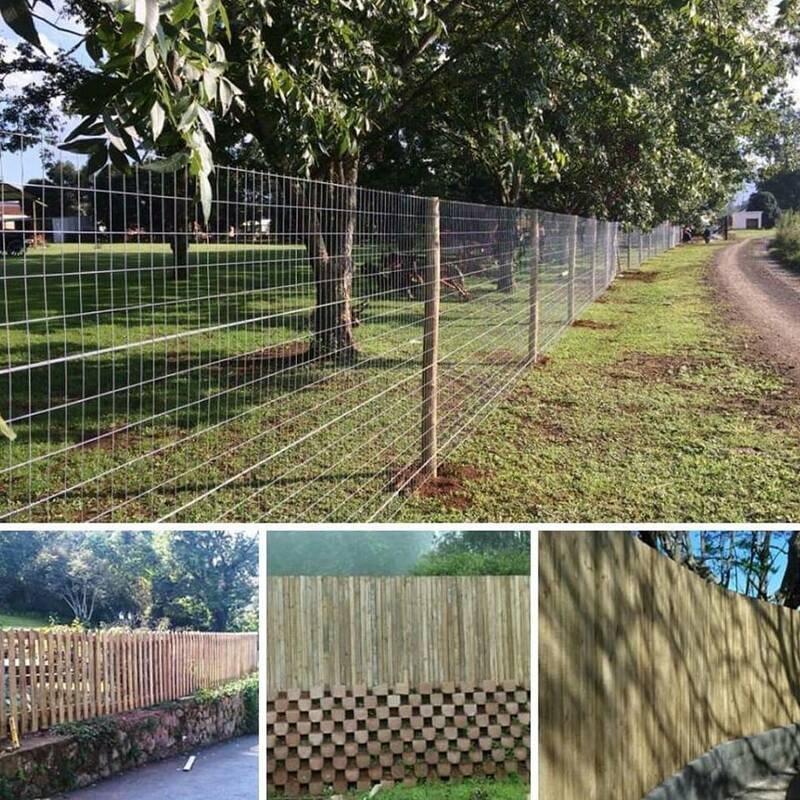 A fence needs to be considered as a long-term investment or a make due for the time being. 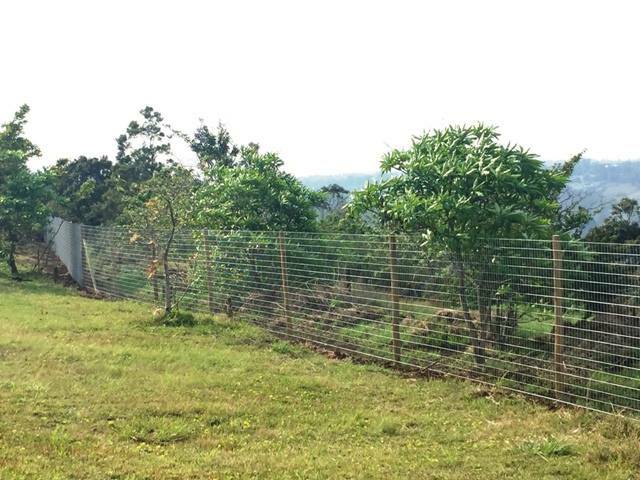 On coastal areas, a wire fence would rust away soon but is rather cheap to have erected. Savings are in the materials being used, labour is still relatively the same as with most other fences. Some fences would be erected fast and some others rather slowly, preparations for brick and block walls on site will be longer than a wire fence. Will the fence be serving the purpose of looking good or will it be for security. Some fences are better for their looks than their strength. Do you want a fence that will cost you maintenance in the future or no maintenance? There are some options that you have no maintenance. This is uPVC, normally guaranteed for 20 years with a no maintenance factor. Brick and mortar fencing will need a fresh coat of paint every few years. Other fences, like steel palisade fences, will need sanding down and painting every few years, but none the less looking at replacement after 10 years. Wood is on the same level as that of steel palisade. When wanting to do a fence, do ask for quotes. Do also keep in mind that it may not be the best option to accept the cheapest Quote. We have had some clients that accepted the cheapest quote, and then the contractor runs away due to the under quote which they did just to get the job. Rather go with the pro that charges a bit more, but you know your investment is secure. You will also be able to get back to the reputable guys to come and rectify problems should there be any, rather than the contractor off the street that “loses his number” after a few months and they cannot be found to come and fix their problems. You will pay more for the reputable guy to come and repair the problems created by the “off the street contractor”. 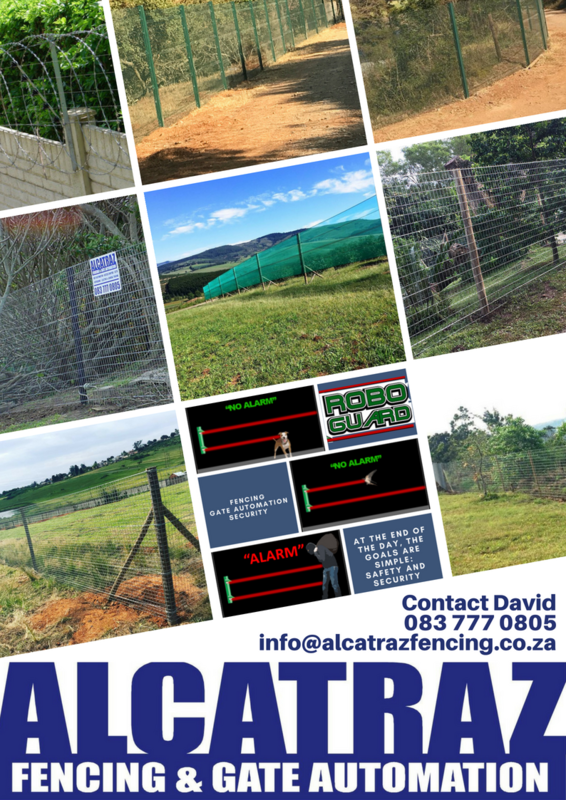 At Alcatraz Fencing we love what we do!